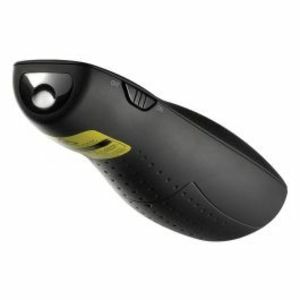 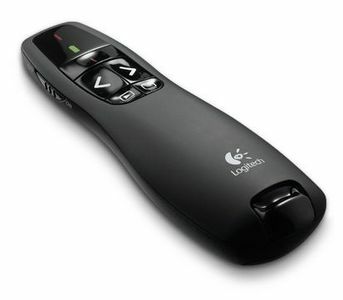 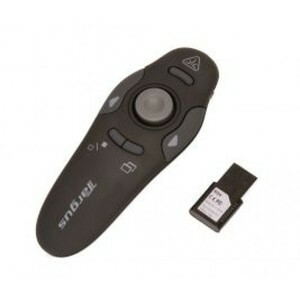 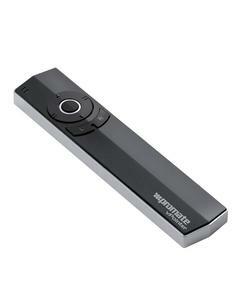 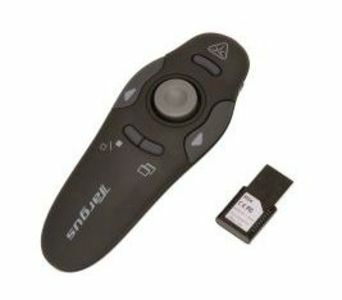 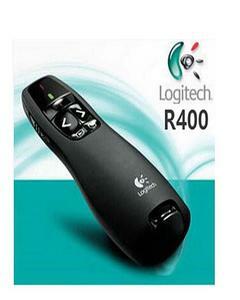 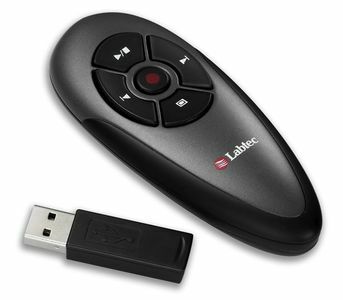 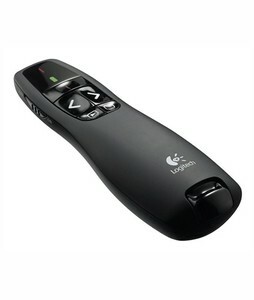 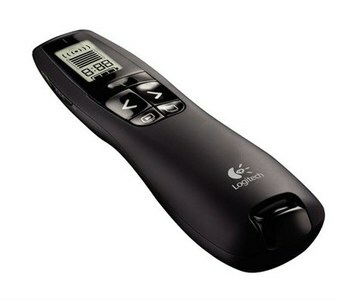 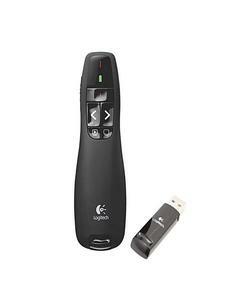 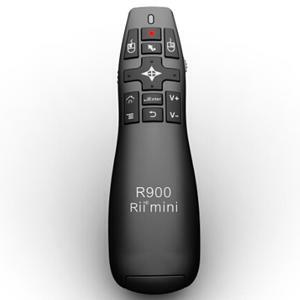 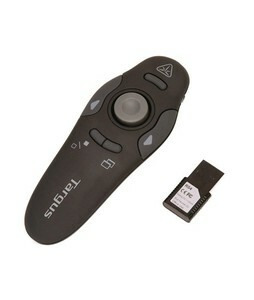 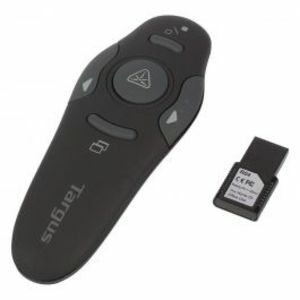 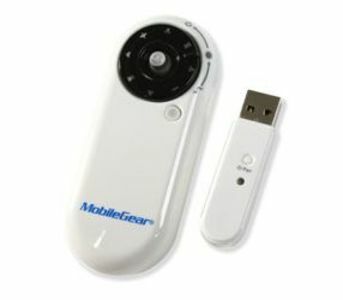 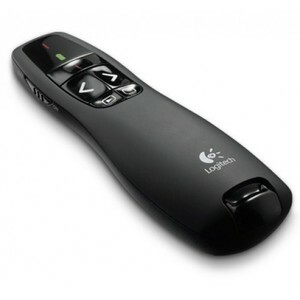 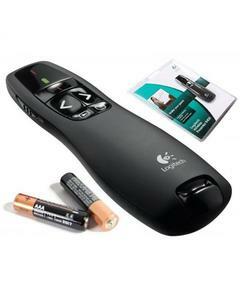 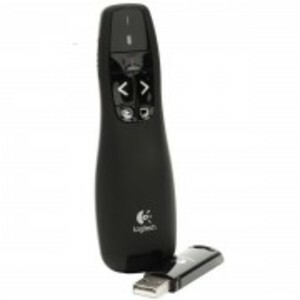 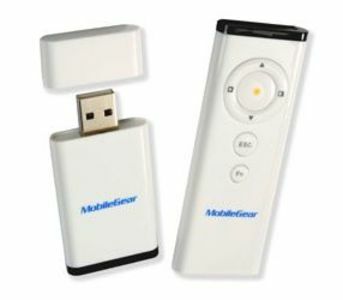 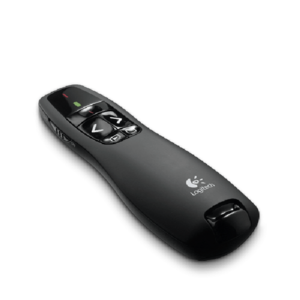 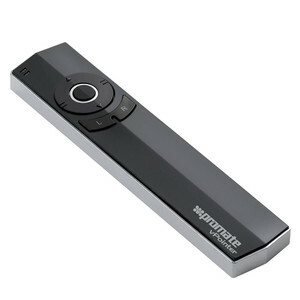 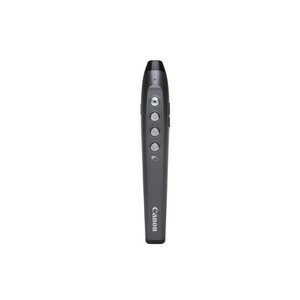 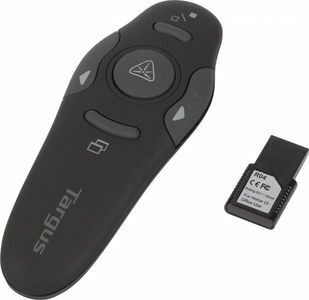 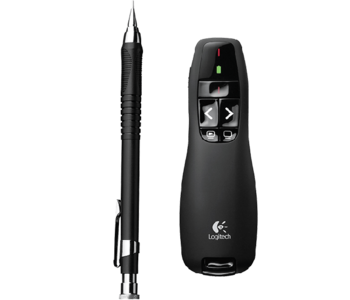 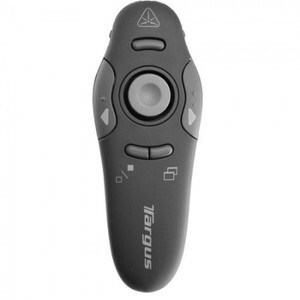 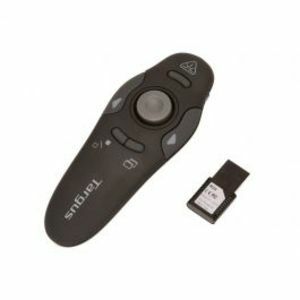 The Lowest price of Wireless Presenter in Pakistan is Rs. 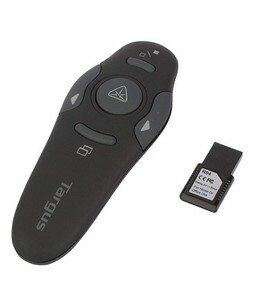 2,316, and estimated average price is Rs. 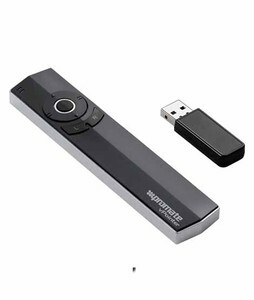 2,491. 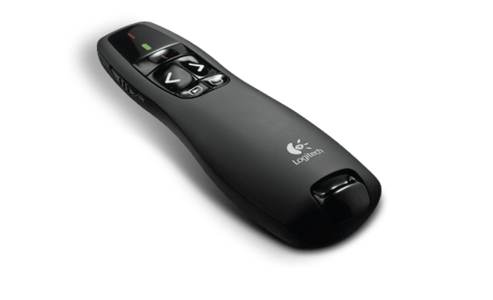 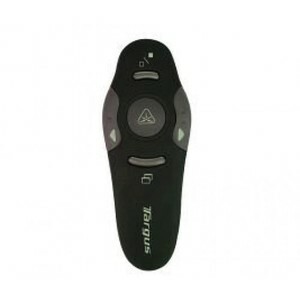 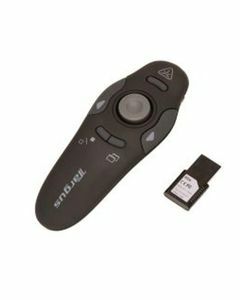 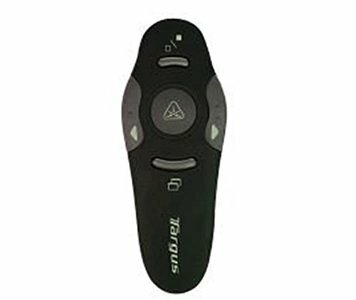 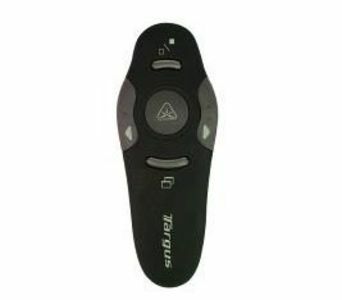 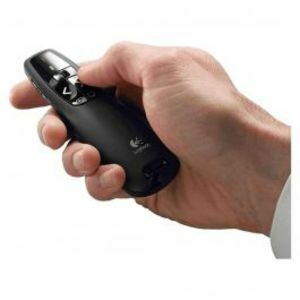 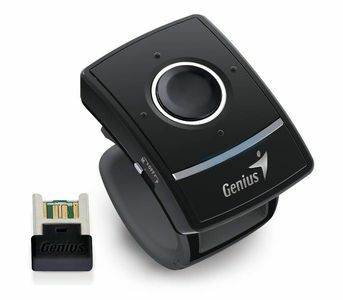 Get the latest price for Logitech Wireless, Presenter Logitech, Targus Wireless, R400 -, Mg Rf, Targus Ultrabook, Presenter Targus, Pointerswireless Presenter, Targus Ultralife, and other products. 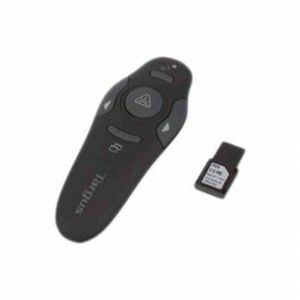 The prices are collected from the best online stores in Pakistan like Goto.com.pk, Daraz.pk, iShopping.pk - updated Apr 2019.